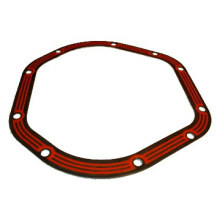 Designed for uncompromising quality and performance in high demand motorsports, LubeLocker Gaskets are without equal. 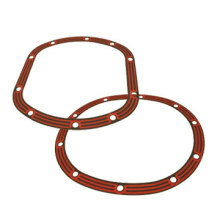 Rock crawlers, drag racers, and circle track, and desert race patrons will recognize the quality of the rubber coated, steel core construction. 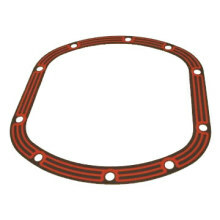 LubeLocker’s signature orange elastomer beading emphasizes our single-minded purpose: to be the best differential gasket. 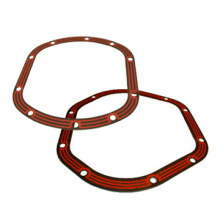 Tired of scraping the mess silicone sealant leaves behind on the differential cover? Ever had to wail on the cover with a hammer to break it free? Service shops will save time on installs, and shadetree mechanics will get the job done quicker and with less hassle. In addition, customers are less likely to return with leaky differentials. All vehicles deserve clean, grit free differentials with no oil seepage. And racers deserve quick, leak free access to the inside of their axles. 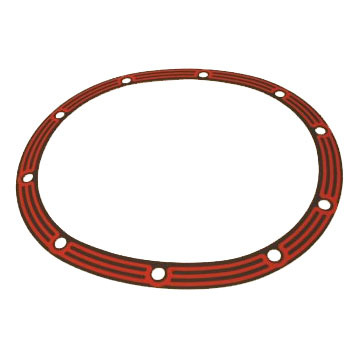 LubeLocker Gaskets can retain their seal even if the differential cover shifts, while the orange elastomer beading delivers superior sealing through a wide range of temperatures. Keep the paper in the desk drawer and throw away your RTV—LubeLocker Gaskets are the only differential seal you need.